By providing clients with highly-developed and comprehensive financial advice, their financial future is protected during both the accumulation and retirement years. 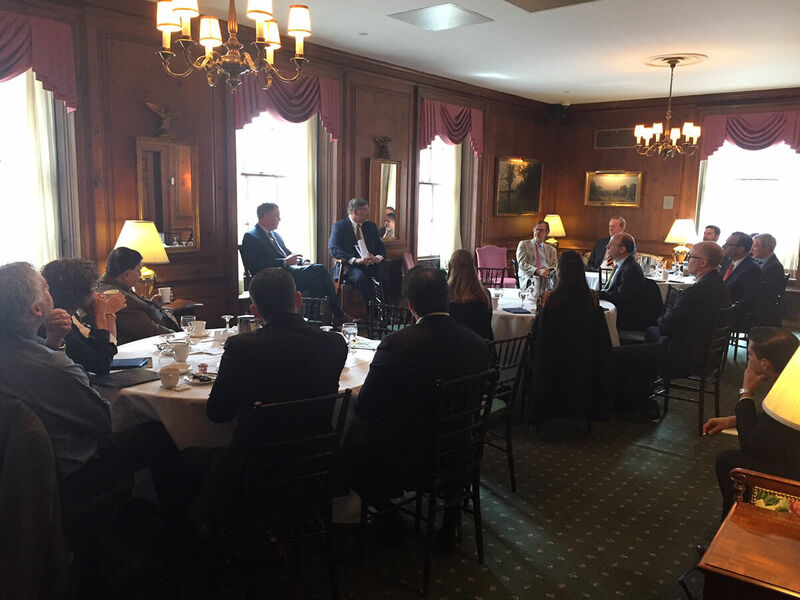 As a Wealth Management Advisor at Northwestern Mutual, I work with a team of professionals representing a wealth of knowledge and diverse areas of expertise. Northwestern Mutual has maintained the highest financial strength ratings awarded to any U.S. life insurer by all four major rating agencies. We are dedicated to delivering financial security and long-term value tour clients. My core belief is that all clients deserve the best available advice on the latest market conditions. With dedication and a proactive approach, clients are provided the most realistic and sensible decisions in planning for their financial future. Due to the comprehensive nature of my business, I take advising families, businesses and individuals on their financial matters very seriously and in the most professional way possible. Building meaningful relationships with my clients is one of the most rewarding aspects of my career. 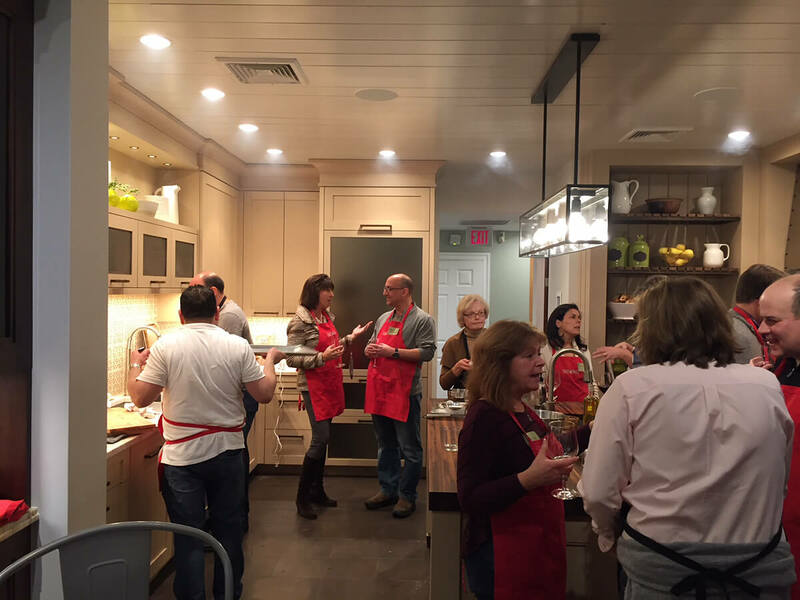 Social events enable us to spend time outside of business and get to know one another on a more deeper level. 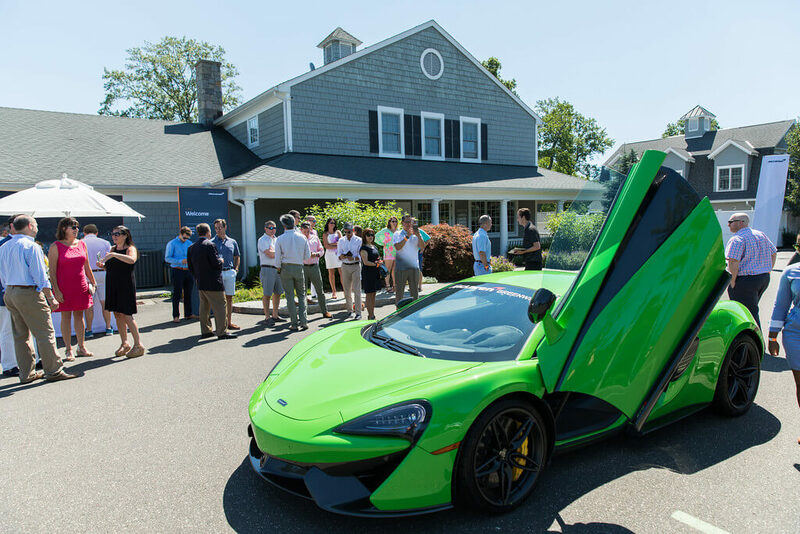 A beautiful and exciting day at The Country Club of Darien test driving McLarens. A Learning about the Confidence and Conviction of Northwestern Mutual in our changing economic climate. Enjoying a delicious evening creating and tasting together. Northwestern Mutual is the marketing name for The Northwestern Mutual Life Insurance Company, Milwaukee, WI (NM) (life and disability insurance, annuities, and life insurance with long-term care benefits) and its subsidiaries. 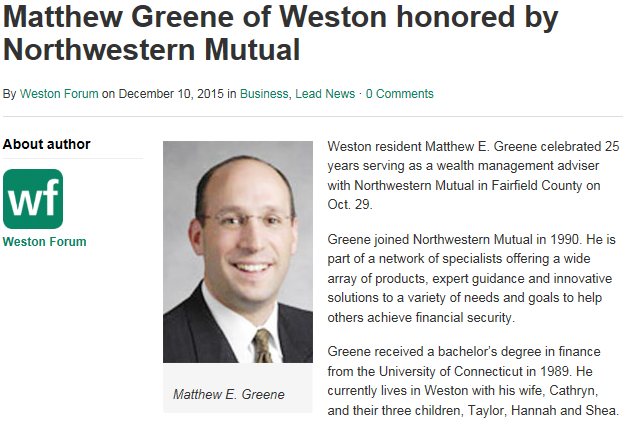 Matthew Greene is a Representative of Northwestern Mutual Wealth Management Company®, (NMWMC) Milwaukee, WI (fiduciary and fee-based financial planning services), a subsidiary of NM and federal savings bank. All NMWMC products and services are offered only by properly credentialed Representatives who operate from agency offices of NMWMC. Representative is an Insurance Agent of NM, and Northwestern Long Term Care Insurance Company, Milwaukee, WI, (long-term care insurance), a subsidiary of NM, and a Registered Representative of Northwestern Mutual Investment Services, LLC (NMIS) (securities), a subsidiary of NM, broker-dealer, registered investment adviser and member FINRA (www.finra.org) and SIPC (www.sipc.org). Matthew Greene is primarily licensed in Connecticut and may be licensed in other states.